Who, What, Why, When, Where, and How Much Does it Cost? How does that whole RSS thing Work? This is for people new to podcasting, and its absolutely free. Sign up and get access to his lesson as well as a free podcast equpment guide. Subscribe to get access to the free lesson and the reference guide. 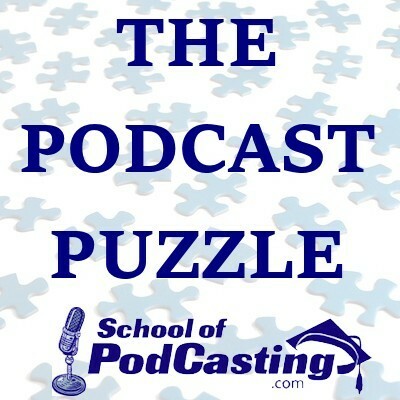 © Copyright 2019 School of Podcasting. All rights reserved.